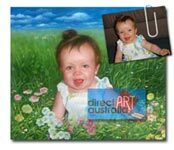 Direct Art Australia has become Australia's most affordable high quality Portrait from photo company. ...It's time to reveal our secret! 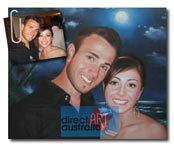 Direct Art Australia uses the 20% Deposit to Start Program. 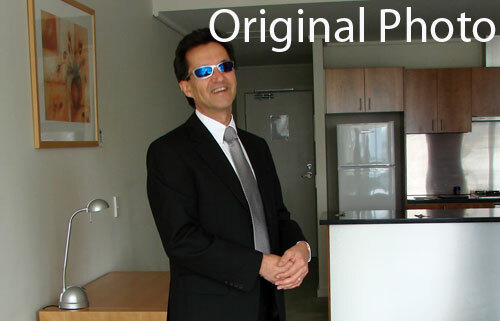 We only need a 20% deposit to start your process. 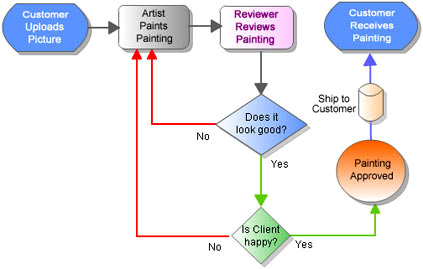 It's what we call Lowering the Entry Barrier and has moved the risk away from the customer! It is such a fantastic safe guard that our artists have been working non-stop to fulfil the orders flowing from the new system. 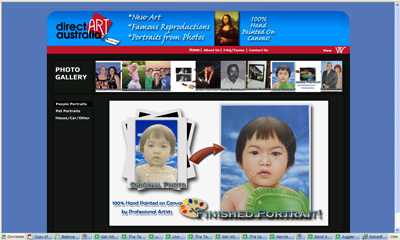 The 20% Start Progam means you won't pay another cent until our artists have finished the portrait, sent you a big photo and you listened to your comments. They will do any addition or modification until you say 'Ok...THAT is WHAT I WANT! 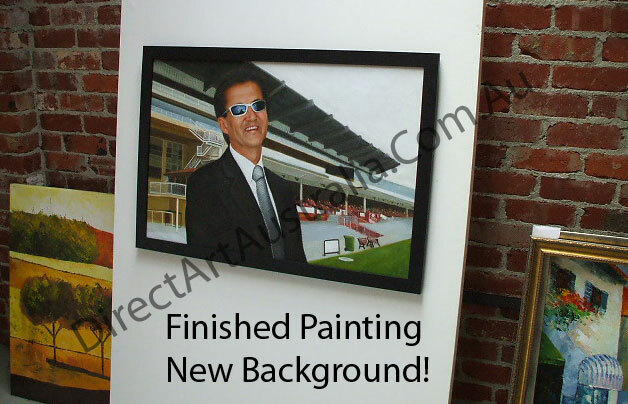 The biggest and best advantage of working with us is that you are in contact with the artist - we will send you photos of how the painting is progressing AND you can suggest any last minute changes or alterations. Searching for that special and unique gift idea for a loved one? A present which comes from the heart, which is affordable, amazing to look at and radiates a wonderful energy into any room? 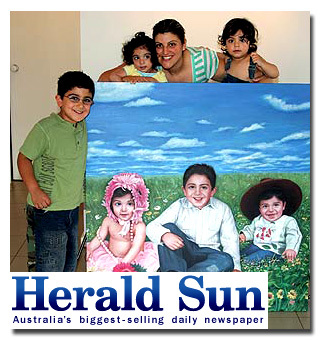 Surprise your loved ones or workplace with an exquisite hand painted oil on canvas portrait painted from your favourite photograph or picture. 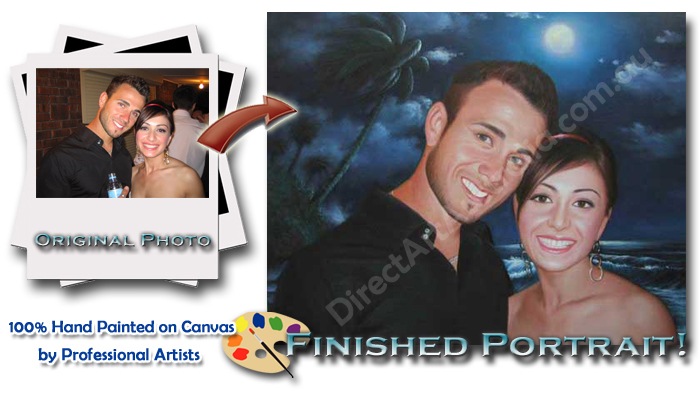 Commission a talented artist to create a wonderful painting from photo for your home or as a unique gift for loved ones and friends.